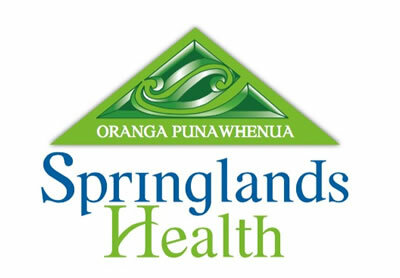 Springlands Health endeavour to practice holistic, family centred medicine whilst following the latest guidance on good medical practice and keeping up to date with ongoing changes in the health environment. Should a problem arise we make every effort to ensure a swift response and provide a solution. 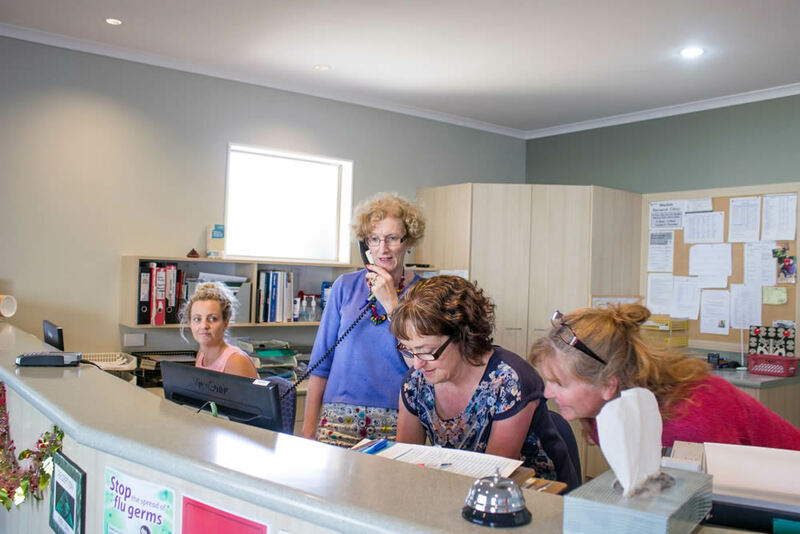 If you are not happy with any aspect of your care, we encourage you in the first instance to mention it to the doctor or member of staff concerned so they can correct the problem. If, however, you are still unhappy please put your complaint in writing and address it to the Practice Manager, Helen Pauley. Your complaint will then be fully investigated and we will get back to you as soon as we can. Please note that if you have any suggestions for improvements to our service just put your ideas in writing and again address it to Helen your Practice Manager.